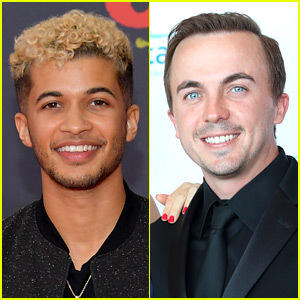 Jordan Fisher Nails His 'DWTS' Trio Dance With Corbin Bleu - Watch Now! Jordan Fisher once again ruled the Dancing With The Stars dance floor! The 23-year-old former Hamilton actor and his partner Lindsay Arnold earned not one, but two perfect scores during the Quaterfinals on Monday night (November 6) in Los Angeles. For their trio dance, Jordan and Lindsay teamed up with Corbin Bleu and performed a Salsa to “Que Viva la Vida” by Wisin. Earlier in the show, Jordan and Lindsay also danced a Quickstep to “Chuck Berry” by Pharrell Williams. Both dances earned the partners perfect scores from the judges! 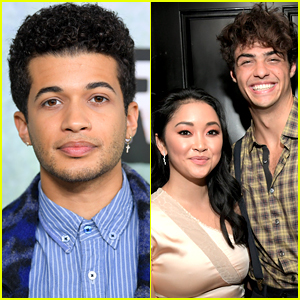 Jordan Fisher Joins 'To All the Boys I've Loved Before' Sequel! 'Rent: Live' - See Over 100 Photos from the Show! 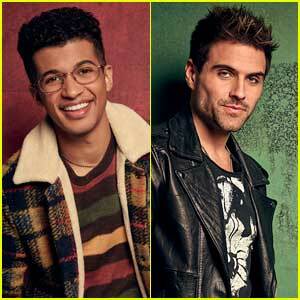 Fox's 'Rent: Live' - Full Cast, Performers, & Songs List! 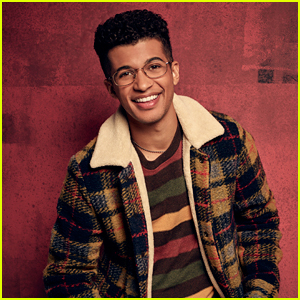 Rent Live's Jordan Fisher Is the First Actor of Color to Play Mark! 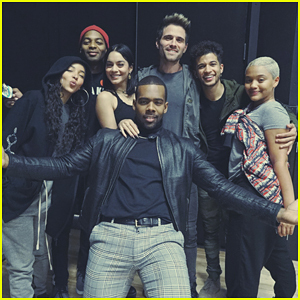 Vanessa Hudgens & 'Rent Live' Cast Meet the Press, Two Weeks to Go Until Show Day! 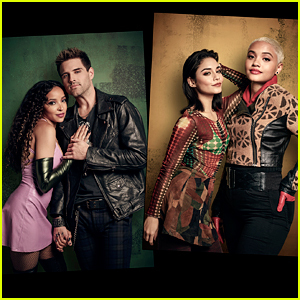 'Rent: Live' Debuts Cast Pics of Vanessa Hudgens, Mario, Tinashe & More! 'Dancing with the Stars: Juniors' 2018 Hosts Revealed! 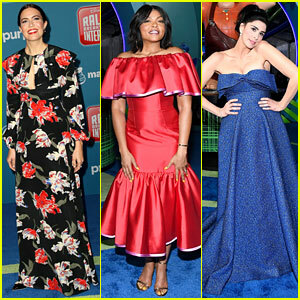 Nicole Richie, Lily Collins & More Hit Blue Carpet for WE Day California! 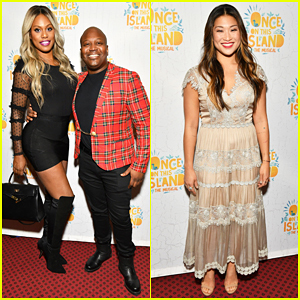 Laverne Cox & Tituss Burgess Buddy Up at 'Once On This Island' Broadway Opening Night! 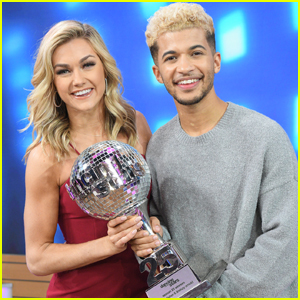 Jordan Fisher Celebrates His 'DWTS' Win on 'Good Morning America' - Watch Now!